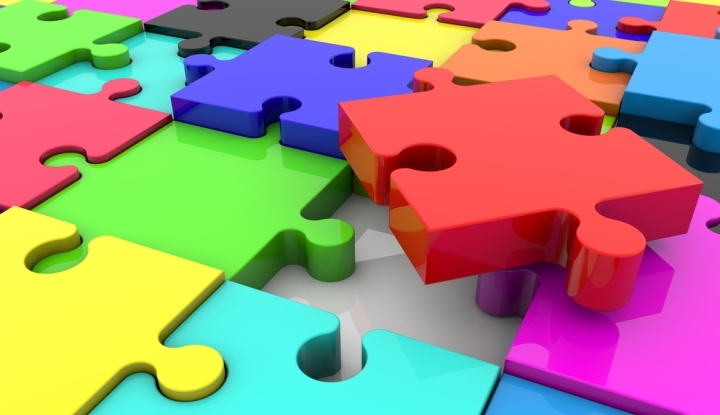 Juhuasuan, Alibaba Group’s flash-sales marketplace, is being integrated with Tmall.com, the company’s flagship B2C shopping site, in a business reorganization aimed at making it easier for merchants to transition to digital retailing, the e-commerce giant said today. Formed in 2010 as an independent Alibaba business similar to U.S.-based Groupon, Juhuasuan has over the last six years evolved into a marketing platform for flash sales and daily deals used by merchants with virtual storefronts on Tmall and Taobao Marketplace, Alibaba’s giant C2C site. In addition to the integration of Juhuasuan, Alibaba announced the formation within Tmall of a new marketing division and a merchant operations center. The company also established discrete business units covering platform sales in three key product categories: apparel, electronics and home decoration, and fast-moving consumer goods (FMCG). 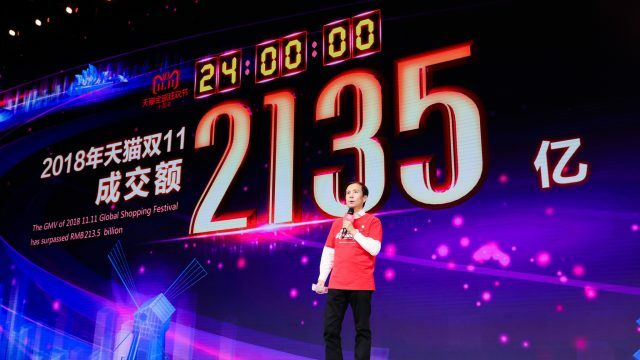 During Alibaba’s recent 11.11 Global Shopping Festival, nine out of 10 merchants that achieved GMV of more than RMB 100 million during the 24-hour sale fell into one of the product categories covered by the new business units, the company said. The reorganization will “enable seamless business operations and marketing initiatives,” Zhang wrote. For example, Alibaba officials said, a brand selling everyday consumer goods on Tmall will have access to “one-stop service” with the ability to launch new products through a Tmall flagship store; boost daily retail sales through Tmall Supermarket (Alibaba’s online grocery platform); conduct marketing campaigns through Juhuasuan; and sell products wholesale. “By leveraging resources within Alibaba’s ecosystem, brands will be able to reach consumers in a cost-effective way,” the company said. 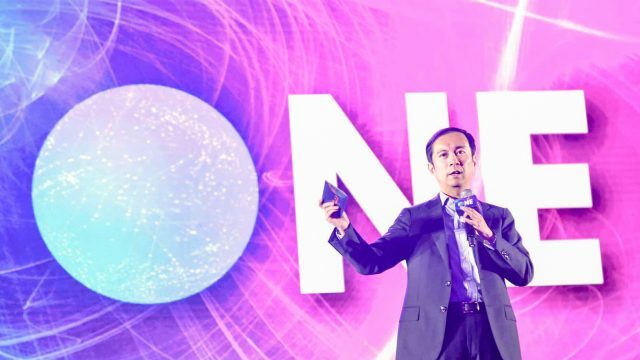 Zhang stressed that streamlining its Tmall operations will promote Alibaba’s larger mission of encouraging old-school brands and merchants to “digitize” their businesses by embracing omni-channel retailing, digital marketing and the use of big data to target and engage customers. “The challenge now is to maintain Tmall and Juhuasuan’s leading position in the industry, to create a retail business model that can compete in the future, and to help brands fully embrace the internet in the New Retail era,” Zhang said. 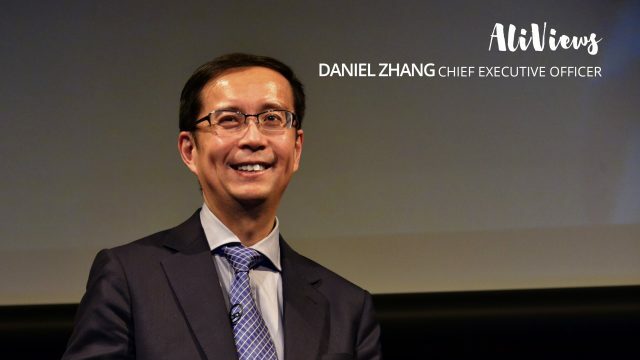 To read about Alibaba’s vision for the digital transformation of retailing, click here.